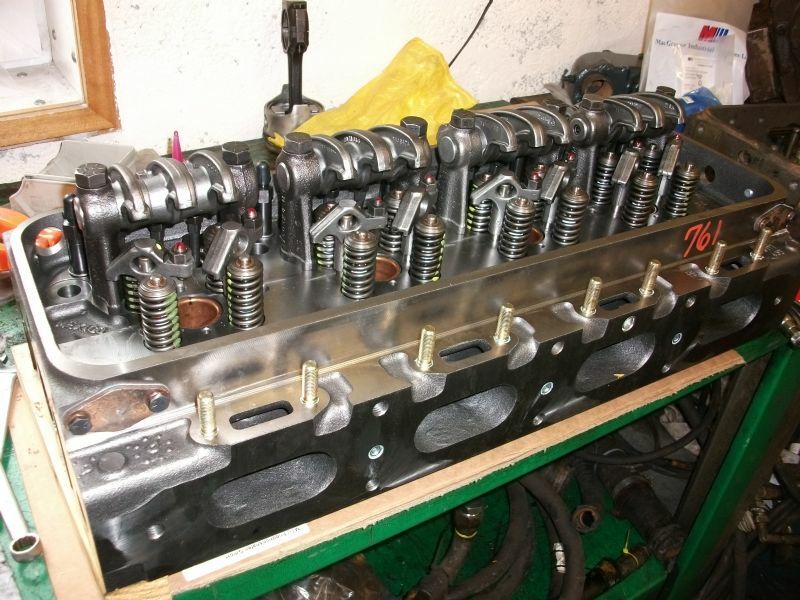 Our aim is to always provide a solution to your cylinder head problem. 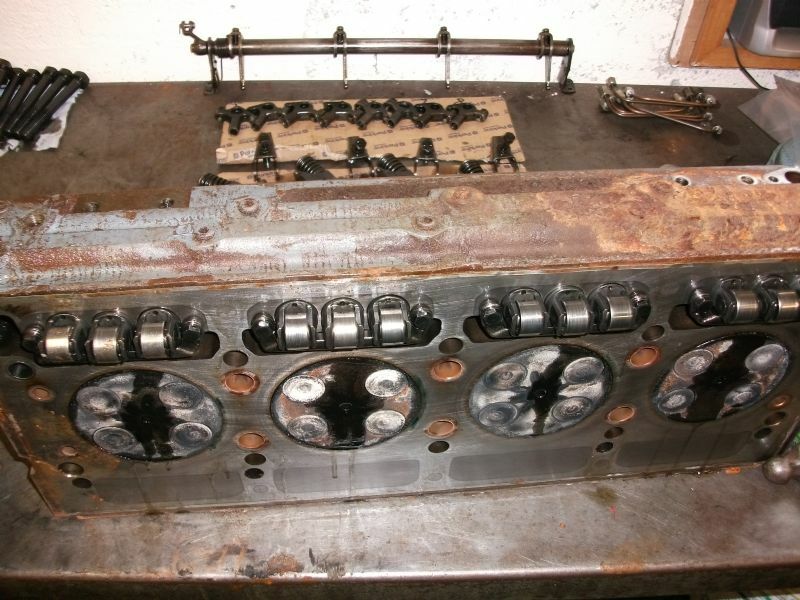 Here is an example of a full overhaul of a Detroit 4-71 cylinder head. We also offer an extensive range of new and reconditioned cylinder heads and can supply all necessary gaskets, head sets, bolts and other components. See our Parts Counter section.